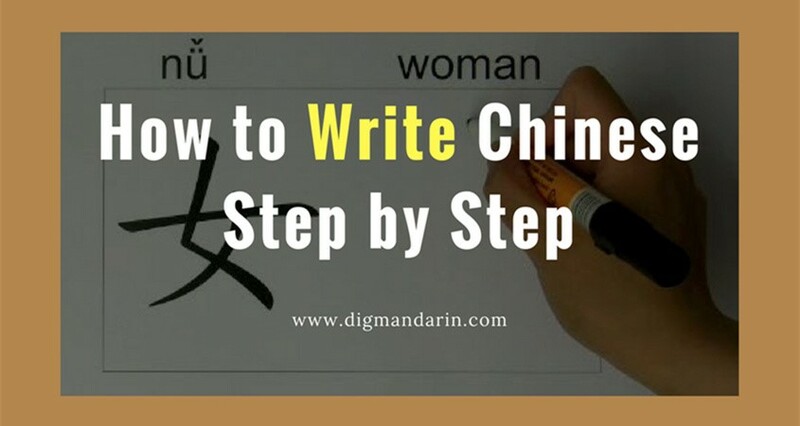 How To Learn Mandarin In Shanghai? The view of online education has changed considerably over the past 10 years. There is now some level of being a legitimate degree in most areas. While I’m not too certain that Neuroscience can ever be learnt through online degree processes, I do believe the ability to Mandarin is there. 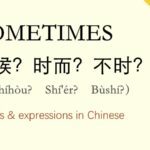 There are many options to learn Mandarin in Shanghai and it is worth looking into each one of them for your preference. You may want to gain a full degree or just learn enough Mandarin to live in Shanghai; whatever the reason, studying at a public university is a great idea. 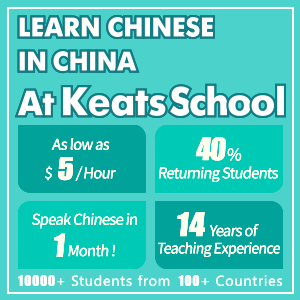 There are usually between three and four hours of classes per day and one semester costs between 8,000 and 12,000 RMB. Students attend from anywhere in the world, with many not speaking a word of English. 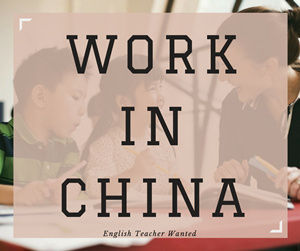 Many students find that they can work part-time or full-time when the learn Mandarin in Shanghai, as long as they are disciplined. However, the Chinese law states that students are not allowed to work; it is unclear just how enforced this law is. 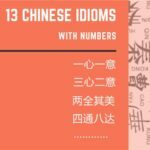 There are many schools offering Chinese lessons, including East China Normal, Donghua, Fundan, Shanghai Foreign Language University, Thongji and Jaiotong. Search for Mandarin schools in Shanghai and you may find that there are many private companies offering the ability to learn the language; however, not all are taught by professional tutors. The classrooms are smaller and often more flexible to fit around your own lifestyle. If you need a visa, you can arrange to gain one through the schools. Language partners offer free tuition with no tight schedules or contract. You could even make a new friend while there.However, there is the downside of your tutor may not speak much English. 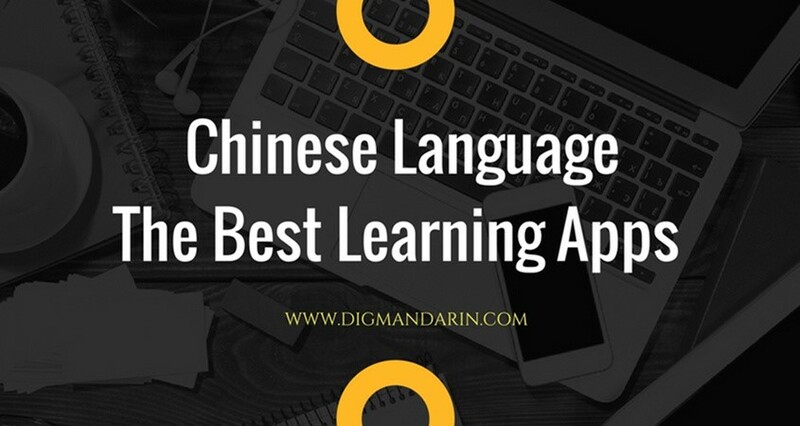 This leads to teach more English than learning Mandarin.We have many forums with people looking for language partners to help you learn Mandarin in Shanghai. Those who need to work full-time while learning may find it more beneficial to hire a private tutor. 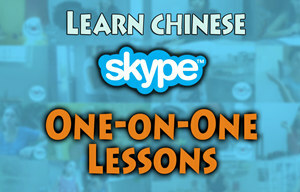 You can arrange a few lessons per week and will have one-on-one study. There are many teachers offering their services for a reasonably price. However, check the credentials and check reviews to make sure the quality of the lessons is worth your money. 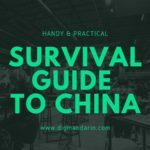 You may have to go through a process of trial and error to find someone who is worth the, on average, 120 – 180RMB per hour. There is also the benefit of online learning – or e-learning. 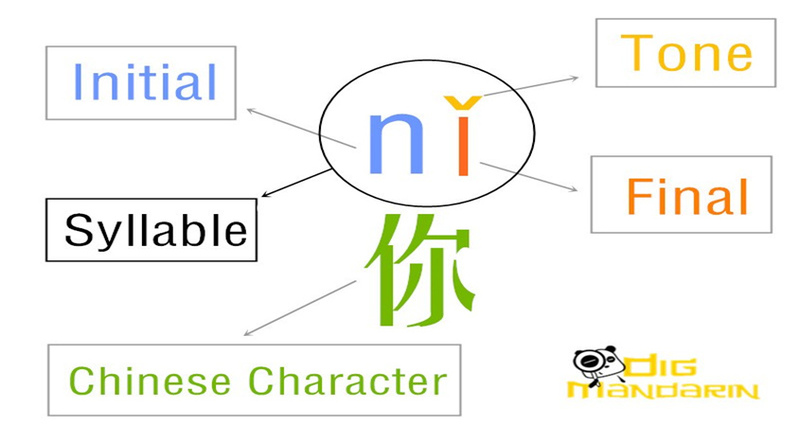 Many companies offer databases of audio and PDFs to help learn and improve Chinese. 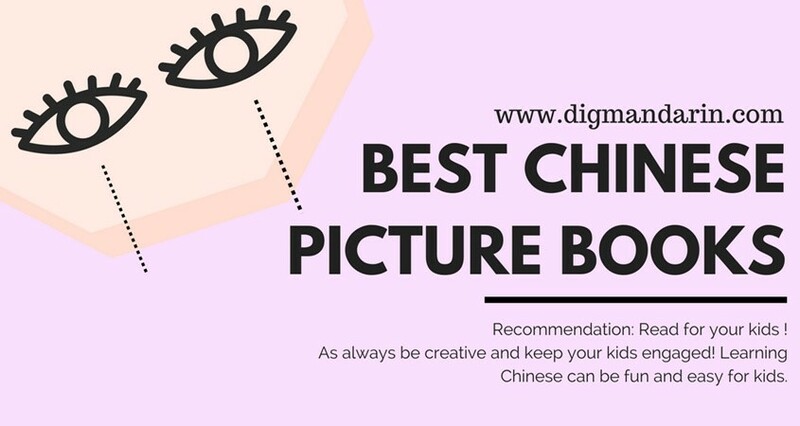 ChinesePod.com is a company base in Shanghai and one of the most popular options but there are others. 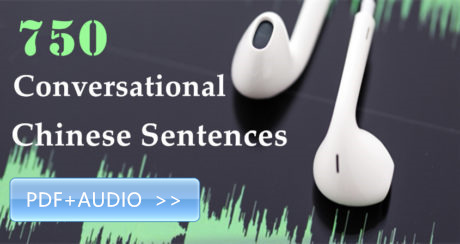 The technology used is interactive to improve speech, which is making online learning more common. However, the views are still mixed. 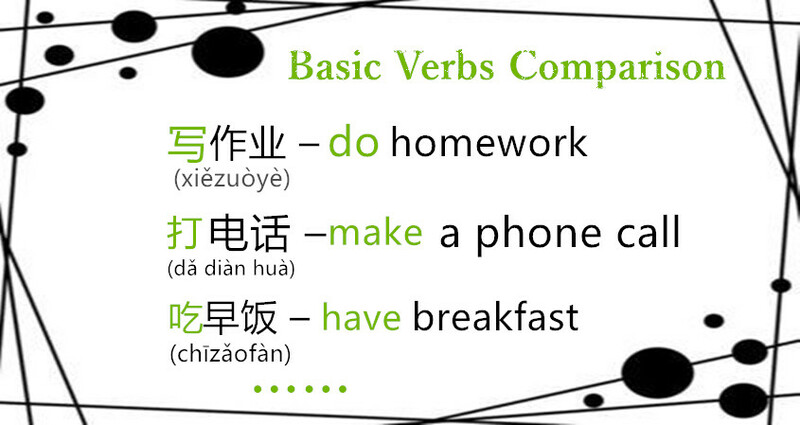 You don’t have to rely on one method of learn Mandarin in Shanghai. 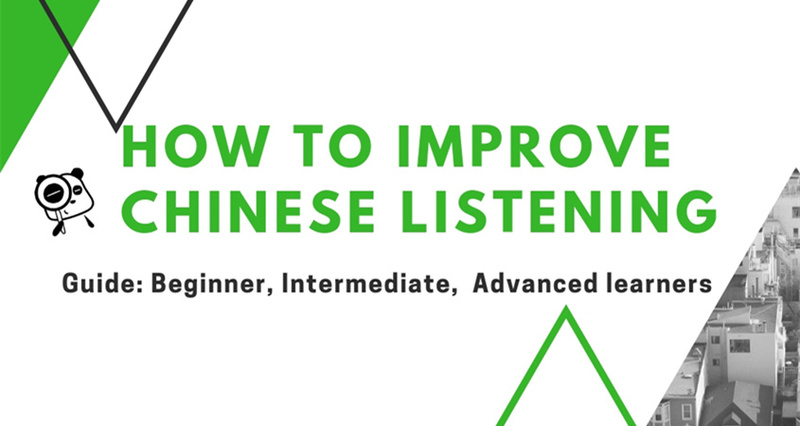 Why not opt for a mixture of them to help improve your ability to speak Mandarin. I did that at first. I used the online learning to get ready before moving and then found a tutor for eight months to improve my ability. After that, I focused on university lessons and then went back to learning online and with a tutor. There are plenty more too. Just search online and you’re bound to find something that works perfectly for you. Hi I am Shray Kamboj and I am studying in Shanghai. I had taken the chinese course at easy mandarin, however, due to certain circumstances I am unable to continue with the classes. The institute does not provide any refund of the fee but allows to pass on credits to other people. 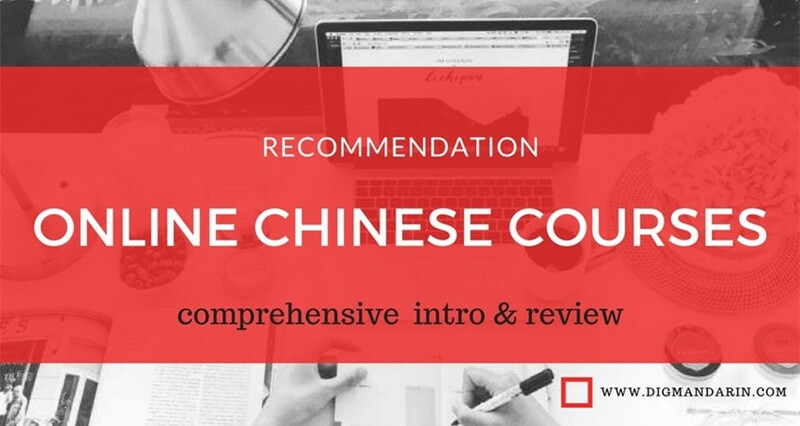 I have substantial credits left which I want to give to someone who is interested in studying chinese. Of course, I shall give the same on substantially discounted rates. Request you to kindly help me find such person or a group of persons who shall be willing to buy the same from me. 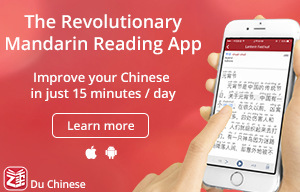 Easy Mandarin does not have issues with the same, as I have checked with them. Hi that will be wonderful.